Allahabad Bank(Allahabad Bank Sarkari Naukri 2019) is a nationalized bank with its headquarters in Kolkata, India. It is the oldest joint stock bank in India. On 24 April 2014, the bank entered into its 150th year of establishment. It was founded in Allahabad in 1865. As of 31 March 2018, Allahabad Bank had over 3245 branches across India. Applicants who have completed Under Graduate, Post Graduate, B.E / B.Tech, MBA with relevant experiences or equivalent from a recognized Institute for Allahabad Bank Sarkari Naukri 2019. 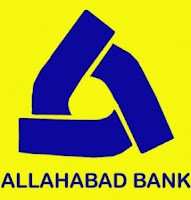 Complete the Allahabad Bank Jobs Application Form with the essential data. 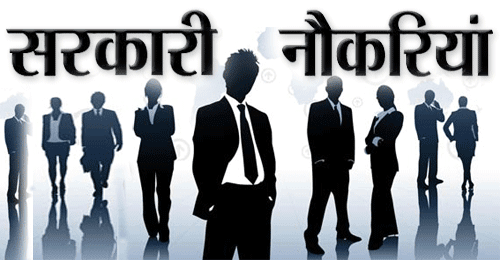 Take a print out of Allahabad Bank Sarkari Naukri 2019 online application form.